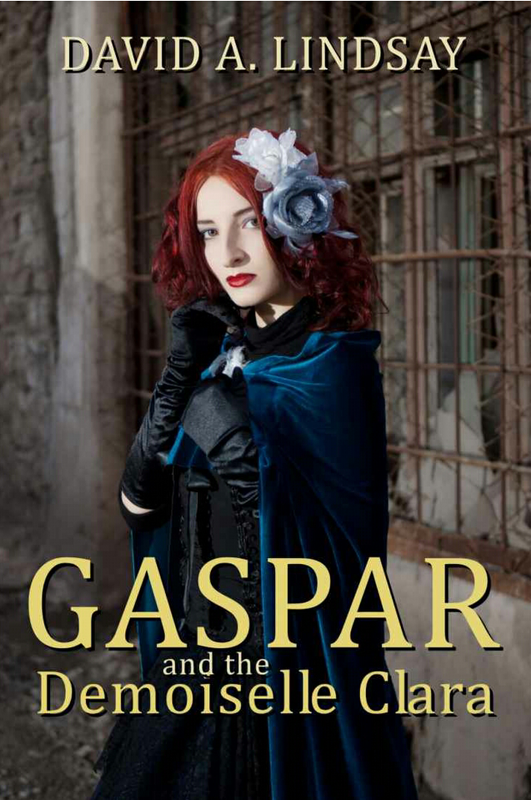 Gaspar and the Demoiselle Clara was a free download from various sites when I got it. It is no longer available by itself. But it is part of a novel called Gaspar The Thief. I have not read this novel yet. David A. Lindsay is from Scotland. That gives us an insight into Scottish humour. I am a huge fan of English humour, although I do tend to call that British humour. Shame on me. Gaspar is two-thirds bravado and usually one-third inebriation. He tends to like having money but is also relieved when he has managed to spend it all. That way he can leave off his life of indulgence and get back to work. As you have surmised, Gaspar’s job is being a thief. This time his mark is to be the Demoiselle Clara. I guess you could say that Gaspar is a happy-go-lucky kind of guy, a rapscallion. A guy like that makes a great character in a story but they aren’t very reliable in real life. Gaspar’s favorite jobs are the ones where he can scam another person. For that he needs to put on masks (not literal ones, no). Putting on a mask to get our way is probably something we are all guilty of. At least I am. Demoiselle Clara is a fun one. She has learned the art of masking quite well. If Gaspar is lucky, he will learn a lesson from her depth of deviousness. All in all, quite an enjoyable humourous read.